David is an independent software engineer based in New York, working in gaming and blockchain technology. He was formerly a lead software instructor at The Last Mile, teaching web development and programming foundations in California prisons. 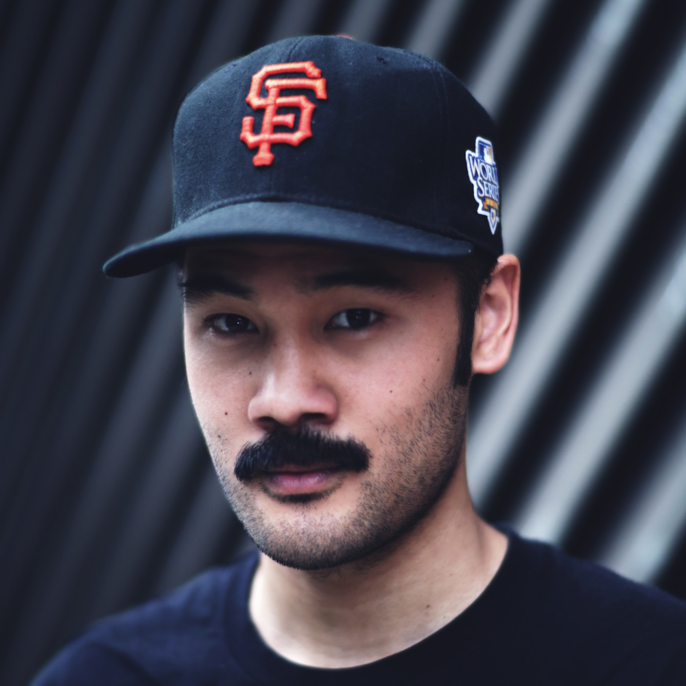 Before joining The Last Mile, David worked for startup companies in the Bay Area and New York, including URX, Quirky, and Pulse. 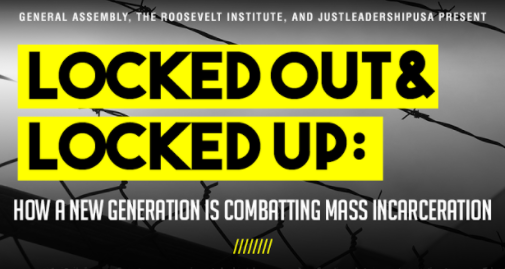 How a new generation is combatting mass incarceration.